“Ladies, don’t forget the rummage sale. It’s a chance to get rid of those things not worth keeping around the house. Bring your husbands. After that brief pause, back on task. Excellent article in the NYTimes on hiring entitled Hearing the right notes from a candidate. 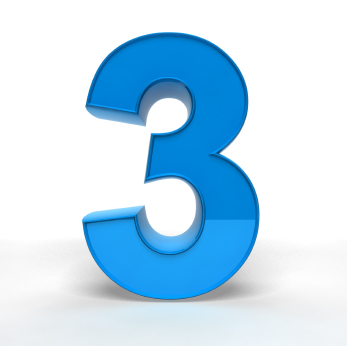 Earlier this week there was an interesting article entitled The Power of Three in the NYTimes. The core idea is that in persuasion type communications the optimal number of claims is three and the addition of more will often reduce the effectiveness of the message. It’s a fun read but the authors don’t seem to understand why this is the case. Aha! A perfect example of a phenomenon needing an explanation. Of course the explanation comes from cognitive psychology: CHUNKing and KISSing aka how the human mind processes information. Great communicators understand this intuitively. Many of these blogs have focused on the downside of electronic communications, not only is discourtesy a problem but some people are losing their face-to-face communication skills. A recent article in Success.com suggests a set of simple rules to improve courtesy in online communications. Here are some links if you want to see the breadth of this issue. Several years ago I worked with a client who never used those words. In fact the reason he hired me was that turn-over in his small organization was rather high. After working with him for some time I realized that he was treating me as badly as he treated his employees. This was the issue we were supposed to be fixing. Being an optimist, I believe everybody can change. Eventually I fired him as a client. Have you noticed that people who are not polite usually don’t care much for others? • When you listen, you are showing a subtle and significant type of respect. Ignoring is insulting. • Listening is a great conflict management tool. It takes two participants to make a fight. • Deep friendships are based on listening. • Great conversations often begin with listening. • A manager or executive’s best tool is listening to people the organization. First tactic in a new job: listen – listen – listen. In the New York Times on November 11 is an article on the scientific basis of hearing and listening, they are different – read the article. 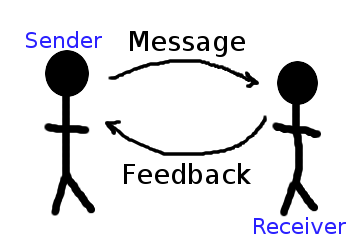 In the series on communication there is a blog on listening. Lately the Wall Street Journal has had a run of interesting articles about personal functioning in the workplace. Why are we so rude online? is good read about how people are using Facebook and (go figure) believing what they say is somehow anonymous? A rather more important issue is those who never read the second sentence. Have you ever noticed how if you send a short email with two questions, with the title “2 questions,” more than half of the recipients do not answer the second Q? 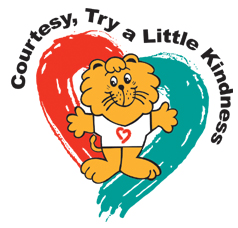 This is actually rather more important than stating an online argument and then getting hurt feelings. SEND ME A note on the email behavior that irritates you the most, we can build a list and have a good chuckle.